We know that each business has their own specific needs for their website, so we are proficient in e-commerce, Search Engine Optimised (SEO) and mobile-optimised website development. Each website we design includes strong calls-to-action and user-friendly experiences to ensure that your potential customers can make purchases and enquiries with ease. Our websites are affordable, functional and beautifully designed to suit your style and needs. After your new website is created or if you are in need of some online enquiries and sales on your existing website, it's really time to start planning your SEO and PPC digital marketing campaign. Did you know that 93% of online experiences begin with a search engine? 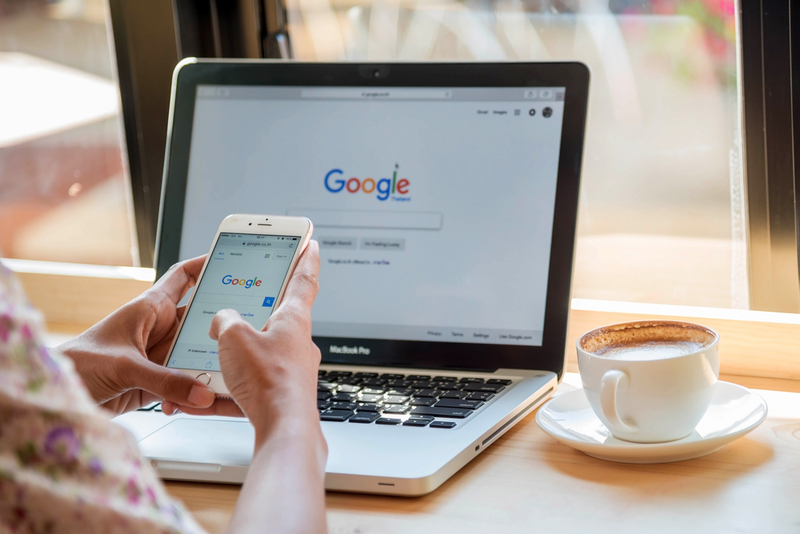 (Search Engine Journal) If your website does not appear on the first few pages of Google for your business name and the products and services you provide, you will experience many missed business opportunities with both new and existing customers. Having a website that no one can find is like having a shop with no windows. Get an instant quote on your new website and digital marketing campaign here.